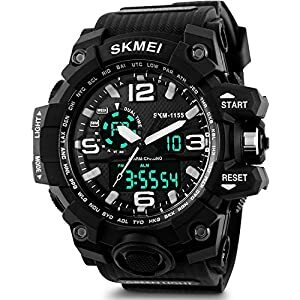 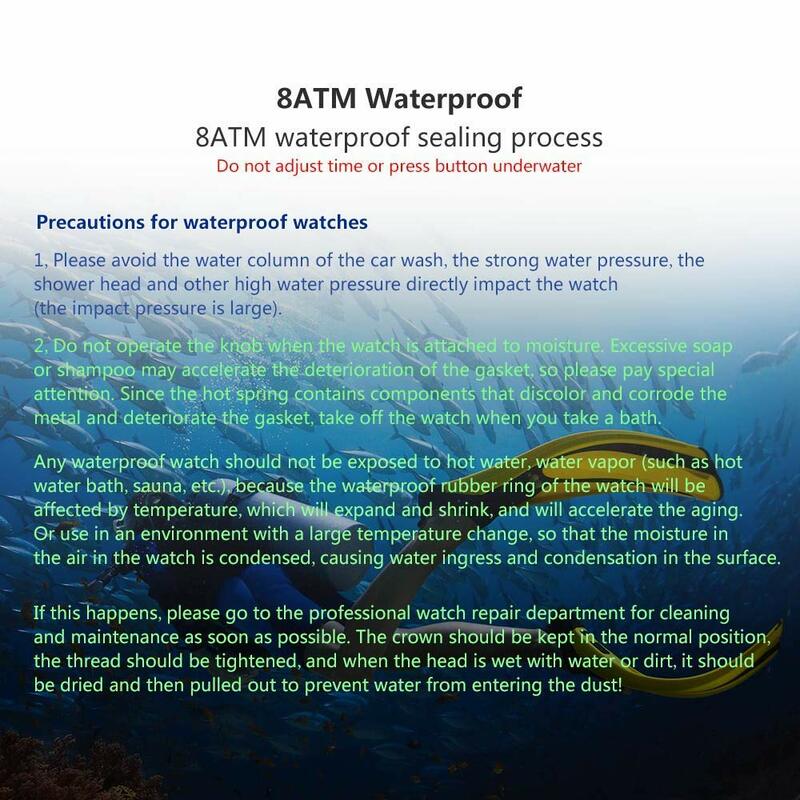 *8ATM 80m Waterproof and Remote Camera: Sealed body, you needn’t take off the watch when washing hands or swimming.In APP camera, short press key or shake your hands to realize a quick picture take, very convenient. 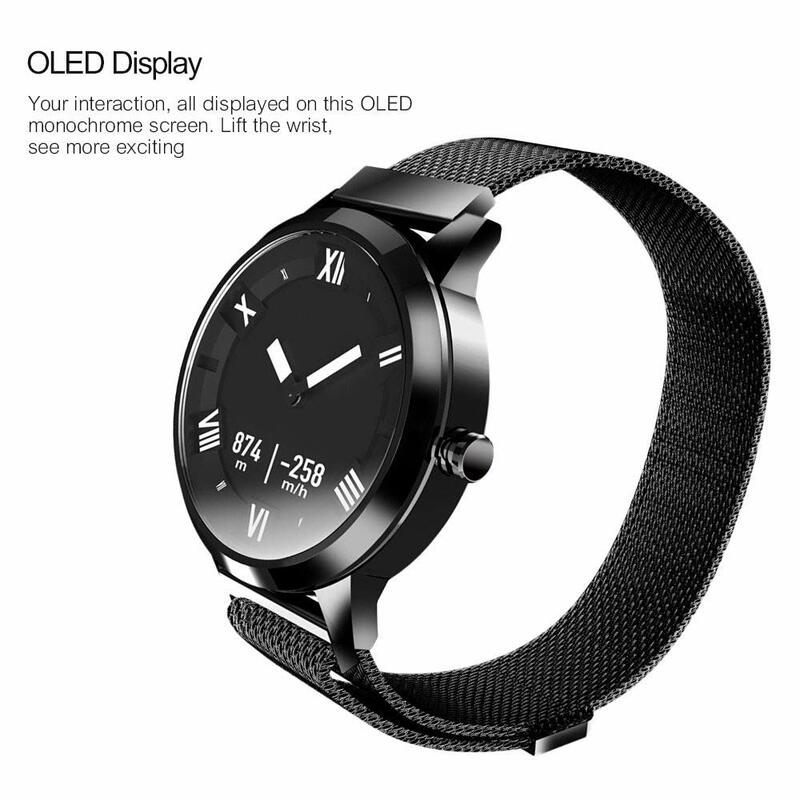 *Sapphire Mirror Glass and 316 Steel Casing: Adopts sapphire glass, 9H hardness, rank only second to diamond. 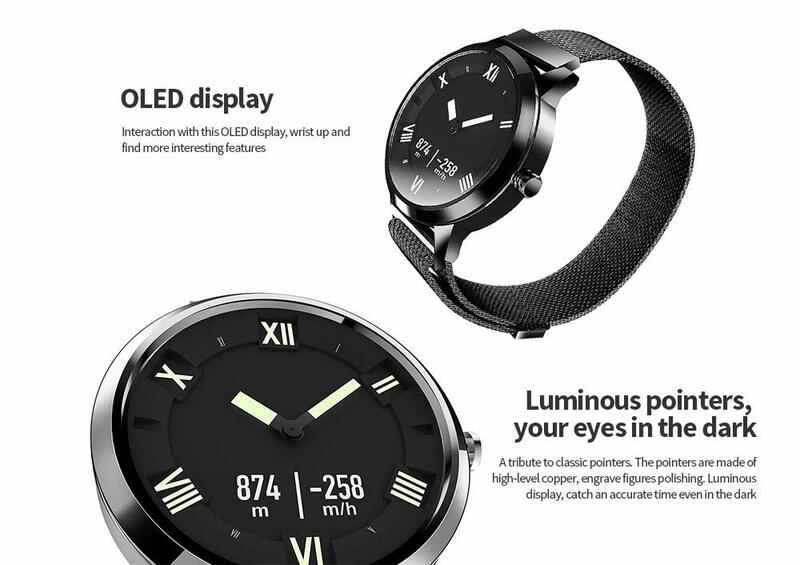 High light transmittance, time is clearly visible, so beautiful and attractive.The shell is made of zinc alloy sand blast and vacuum ion plating process, with excellent mechanical properties and wear resistance, lightweight, suitable for daily life sports wear. 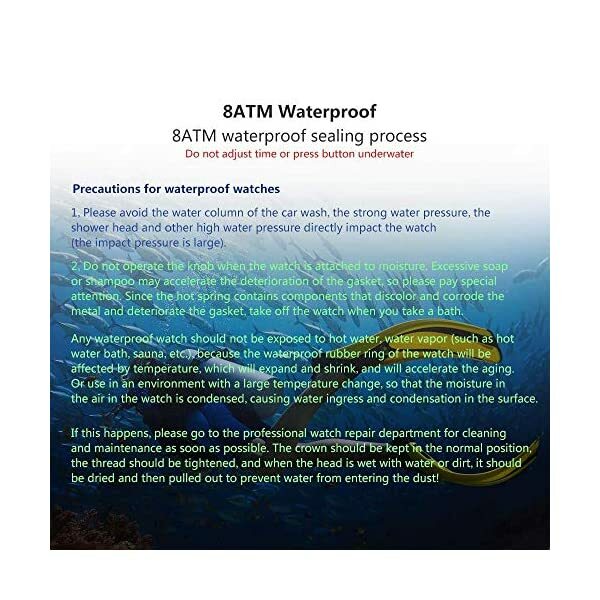 The bottom cover is made of 316L Medical Knife Stainless steel. 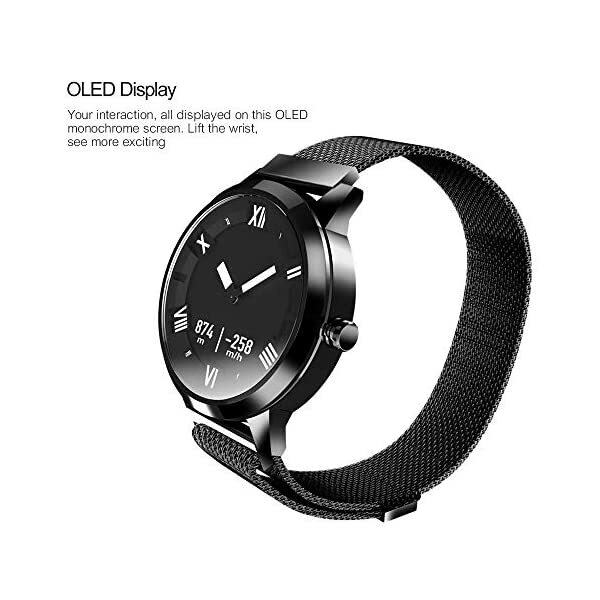 *Stainless Steel Mesh Milanese Strap and Luminous Pointer: Adopts sport Stainless steel mesh milanese strap, anti-sweat breathable, skin-friendly and comfortable.Retro pointer design, classic and delicate, advanced copper pointer, batch process polishing. 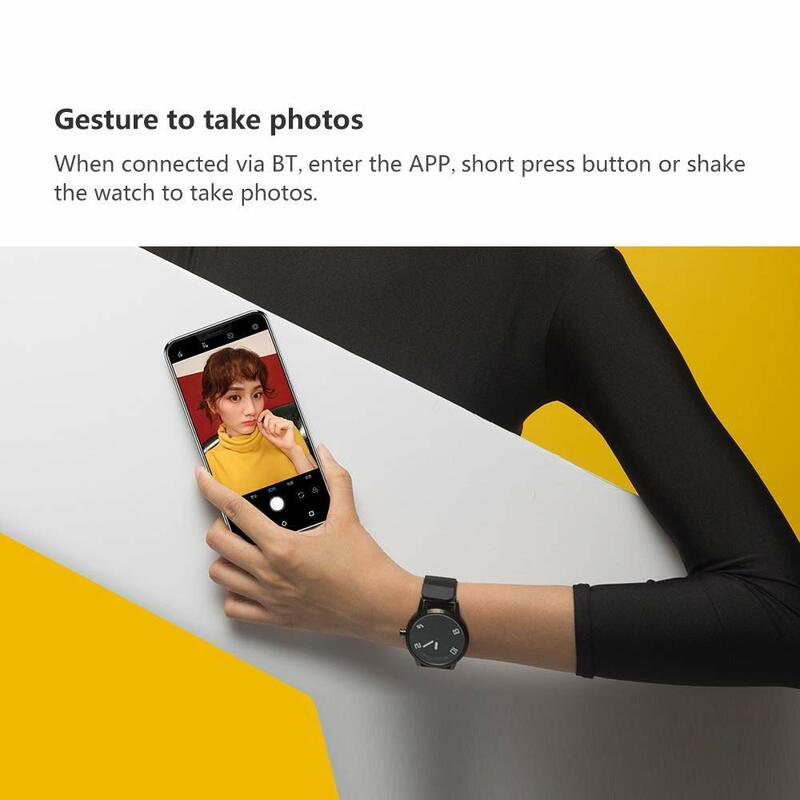 *BT Connection,Call or Message Push: Bt 5.0 Approx.15-25m Range, Support OTA, for Android iOS. 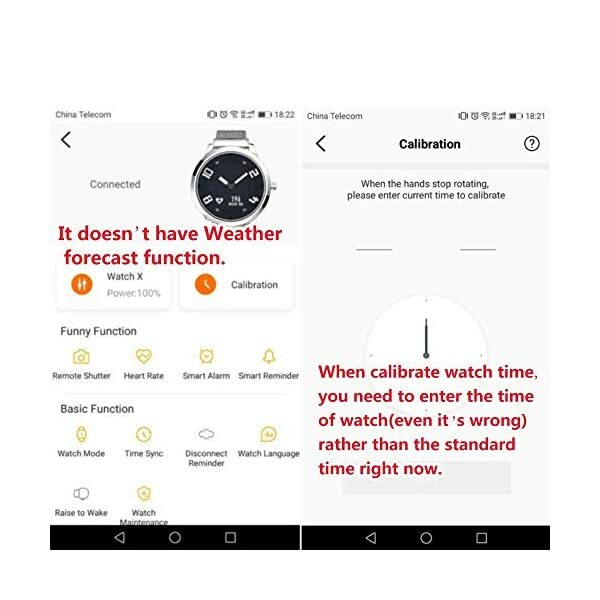 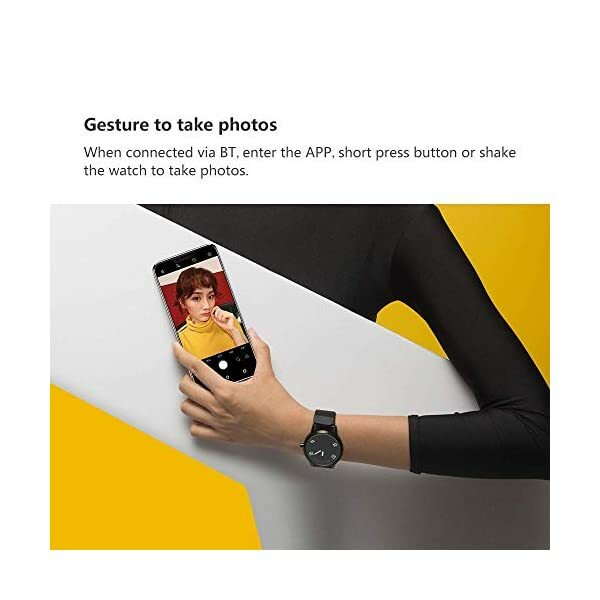 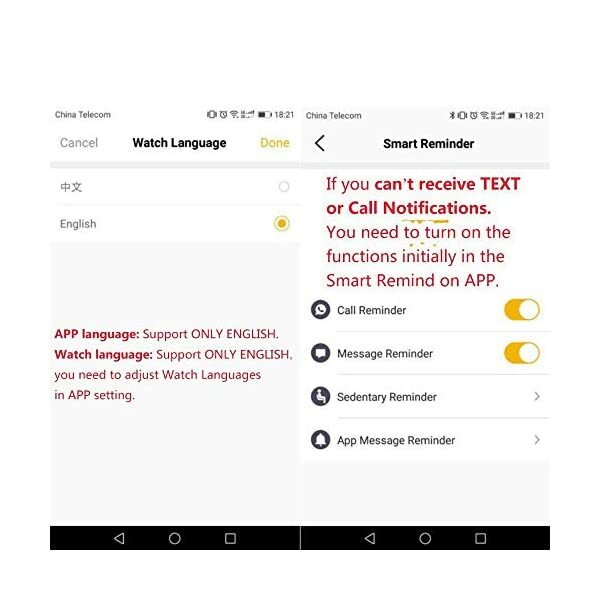 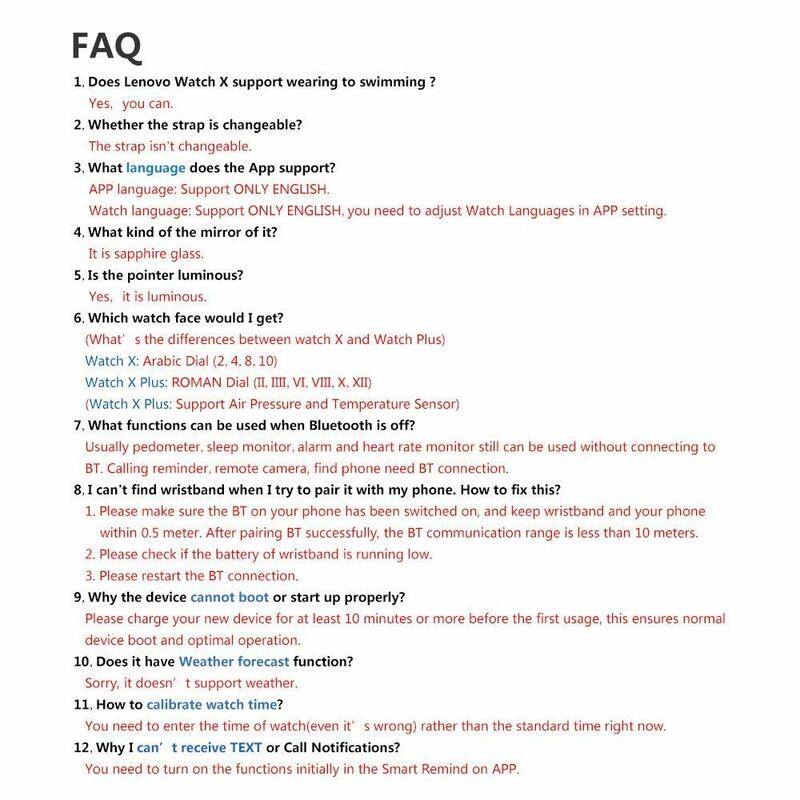 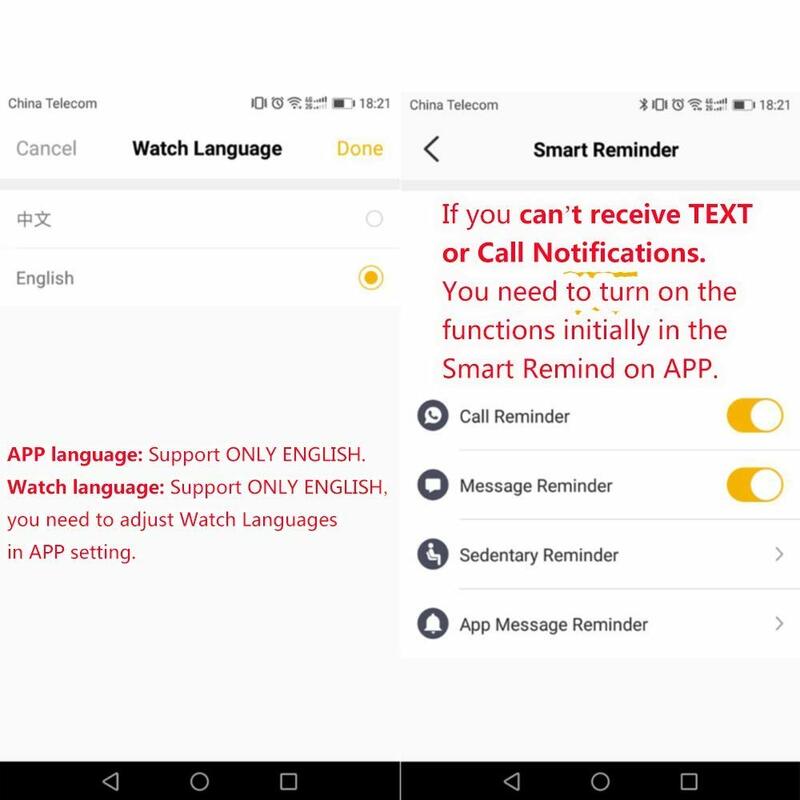 Support android 4.3+ phone OR ios 8.0+ .Lenovo Watch X Plus will vibrate when Calls or other app notification comes, short press or shake your waist will hang off, lead a smart life from now on. 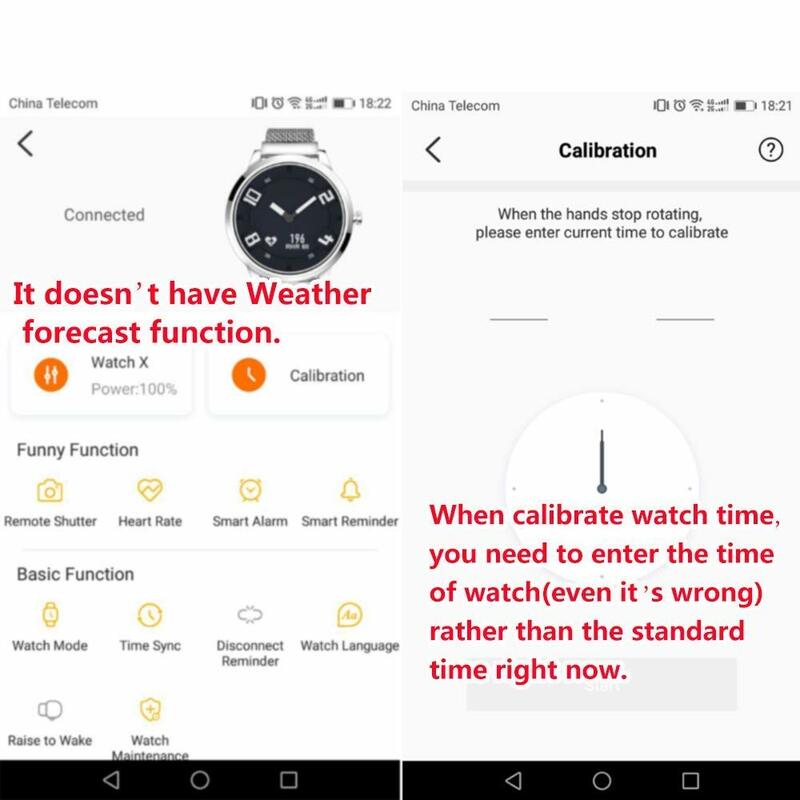 *Fitness Track Pedometer: Keep track of each steps, focus on your physical health, achieve your goals more efficiently, and make your workout more dynamic.Rechargeable Li Battery.Pls Note that the APP and Language of Watch X Plus support English ONLY. 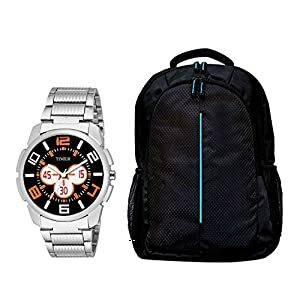 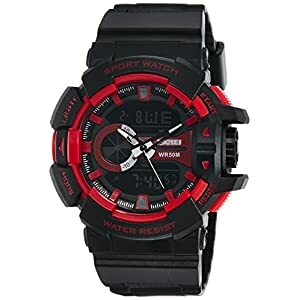 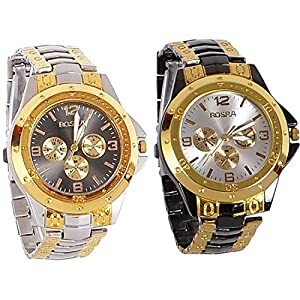 Rustet™ Analogue Multicolor Dial Men’s Analogue Combo of 2 Watch – Combo-S.B.R.